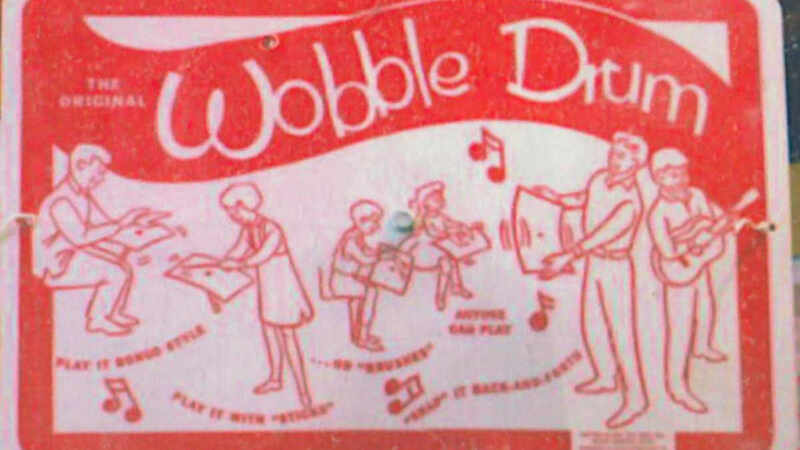 The song "Wobble Drum" was written about the actual Wobble Drum, pictured on the left. The song was written by Roger Booth and recorded by The Escorts in 1964. The drum was manufactured locally in Iowa, but not by the band. This picture was taken at the Iowa Rock N Roll Music Association's Museum at Arnolds Park, Iowa on Lake Okoboji. 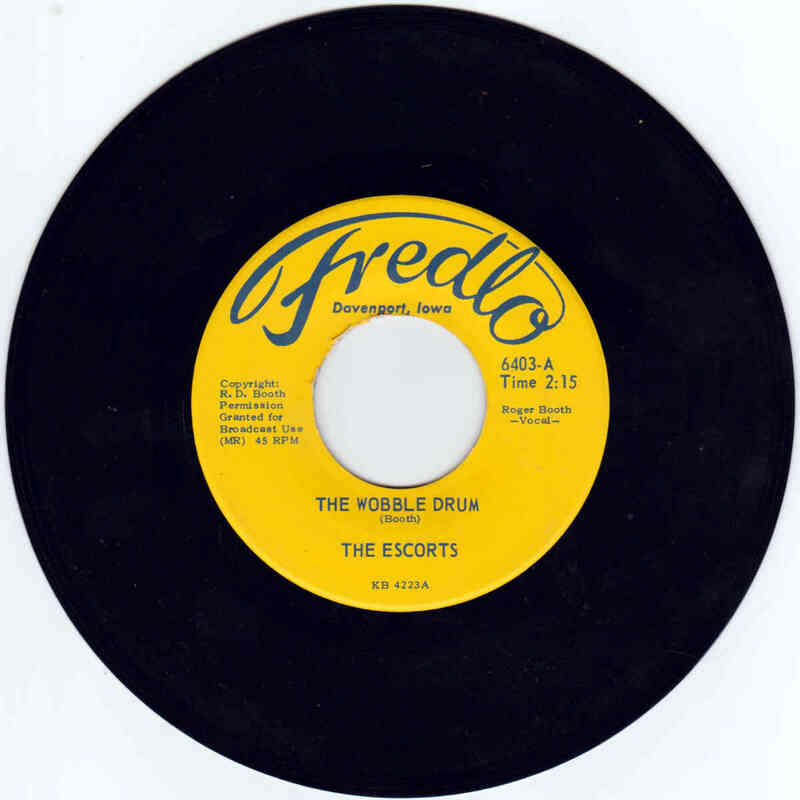 Billboard Magazine, June 27, 1964 quote: "The Escorts have operators going for their The Wobble Drum"
For more songs by The Escorts later known as The Do's & The Don'ts see our CD The Escorts/Do's & Don'ts. Copyright © 2000-2019 The Do's & Don'ts - All rights reserved.